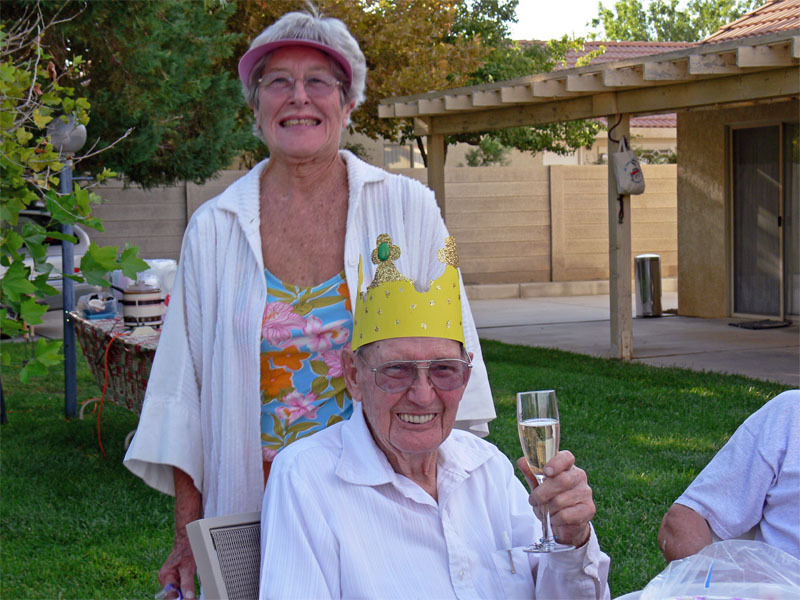 Another of the Skypark's long-time residents, Floyd was always active in the affairs of the Skypark Association until declining health gradually dictated a more subdued role. Floyd's passing on July 26th, 2010 at the age of 90 brought to a close a career that spanned an incredible period of aviation development. 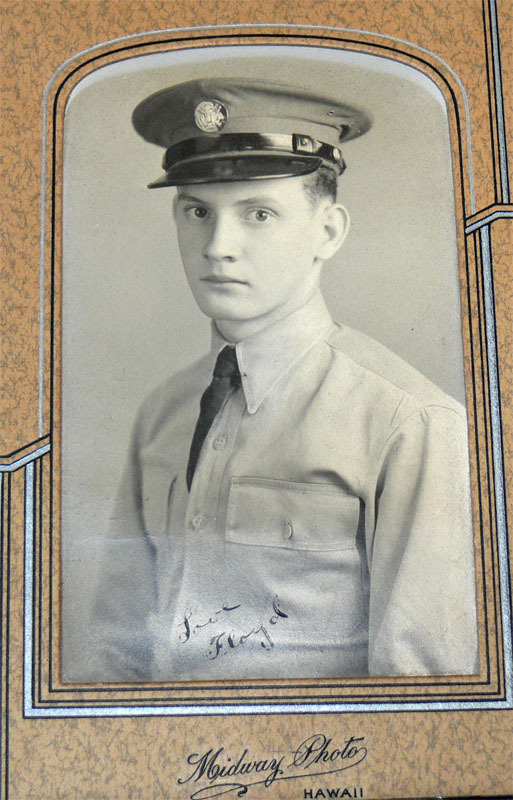 Born in the tiny town of Loraine, Illinois to a farm family, he was 11 when the Great Depression forced the family to move to Chelan in Washington state. Apparently, things stabilized for the family as Floyd spoke of working in the family orchards, picking apples & pears at age 16 for 10 cents per hour and using the proceeds to take flight instruction...for $3/hour wet, including the instructor, and a picture below documents his first solo on September 2, 1937. Also in 1937 he enlisted in the Army infantry and was subsequently stationed for two years in Schofield Barracks on the island of Oahu, Hawaii. 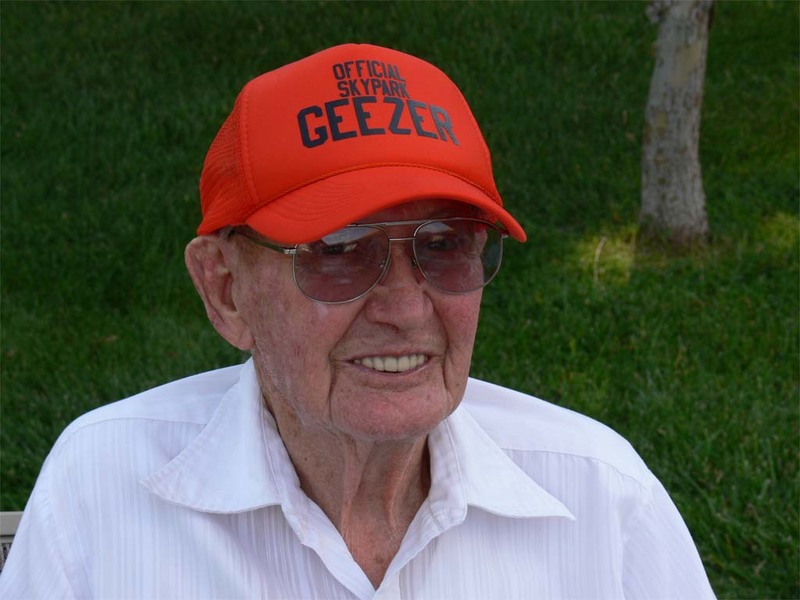 Returning to the Los Angeles area, he worked from 1941-1943 as a Lockheed service mechanic with the Navy-Lockheed Service Center at the old Glendale Airport. During this time he also attended Flight Engineer school in L.A. In 1944 he re-enlisted in the Army and was posted as an instructor at Fort Ord, California until his discharge in 1946. 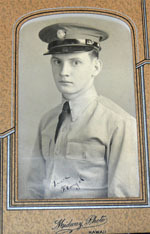 After leaving the Army he briefly worked again for Lockheed and then became a commercial pilot, flying for several private companies, including Bill Lear's. 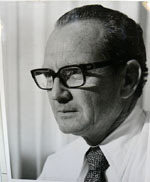 The final 16-year segment of his working career from 1968 to 1984 was with Pacific Airmotive, first as a test pilot based at their Burbank facility and finally as manager of their Long Beach FBO operation until retirement in 1984. 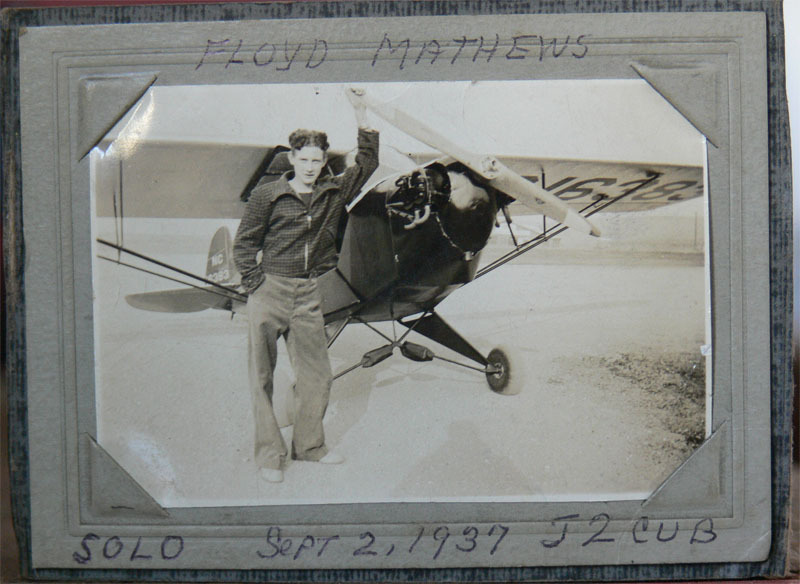 Pictures of Floyd next to a variety of aircraft over the years hint at many stories and anecdotes lost to us. We know he spent time in Europe and Africa demonstrating the T28 for the French and Algerian governments. Another time he solved a serious fuel problem remotely by telephone while the troubled aircraft was in flight over Europe, earning the deepest gratitude of the crew. Doubtless somewhere there are enough such tales to fill pages. Floyd suffered through personal blows during his life. His first wife was lost to cancer in 1964, and of their three children, one of two sons died in a tragic playground accident at age nine. Second son Tim succumbed to cancer at age 55 in 2010, a bare four months before Floyd's own death. His daughter Francine survives him. Also surviving Floyd is his second wife Dolores (Dee), who he married in January of 1966. Floyd and Dee resided for many years in the Woodland Hills area of the San Fernando Valley in a home built to Floyd's design & specifications. Following his retirement both he and Dee (also a pilot) spent time flying for the U.S. Coast Guard Auxiliary, doing search flights for boats reported in trouble or missing. The January 17, 1994 Northridge earthquake damaged the Woodland Hills home so badly it was declared unlivable. Six months in an unsatisfactory rental home triggered their decision to purchase a home at the Rosamond Skypark and abandon the Los Angeles area. Floyd found the Skypark home very much to his liking and always said he would never live anywhere else. At Rosamond, among other things Floyd was very active with the Muroc Model Masters, building and flying a huge array of meticulously crafted models, the storage and display of which took up a significant portion of his Skypark hangar. He was a great resource to the group, happy to share his experience and skills with his fellow modelers. 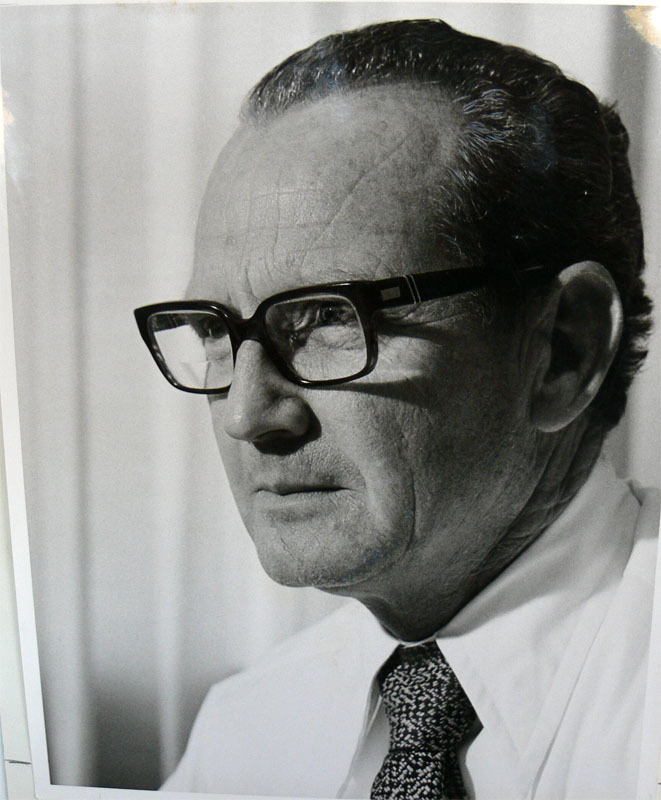 Floyd was a man of many aspects: Smart, a highly skilled problem solver, generous with his time and experience, often funny, entertaining and yes, to spice things up, sometimes exasperatingly contentious. We'll miss the old guy.